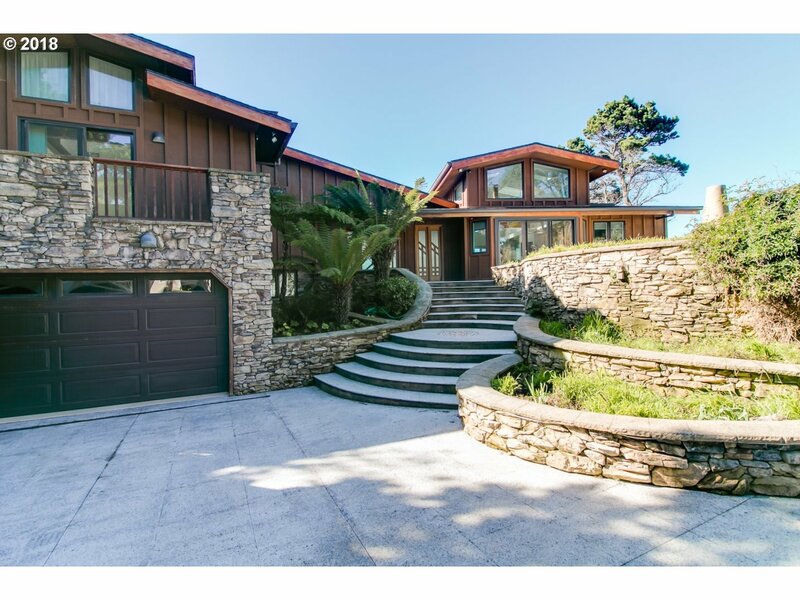 Amazing Home! 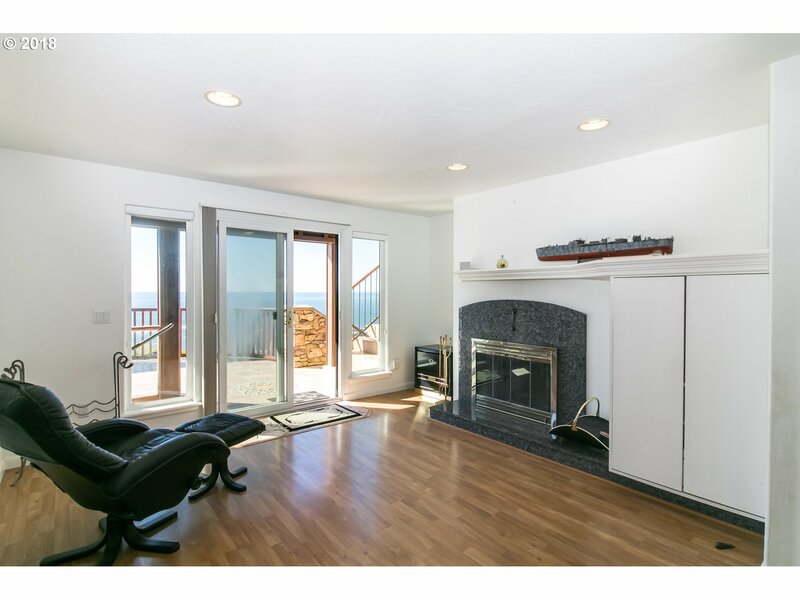 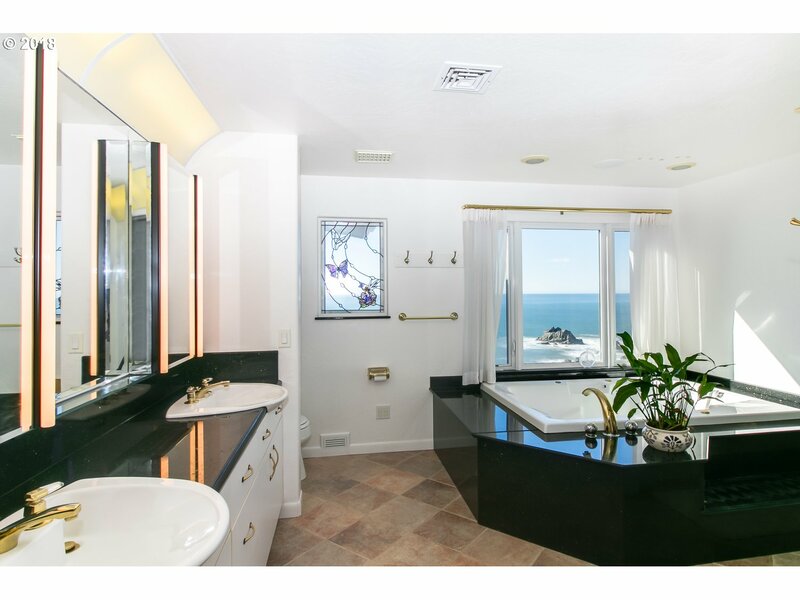 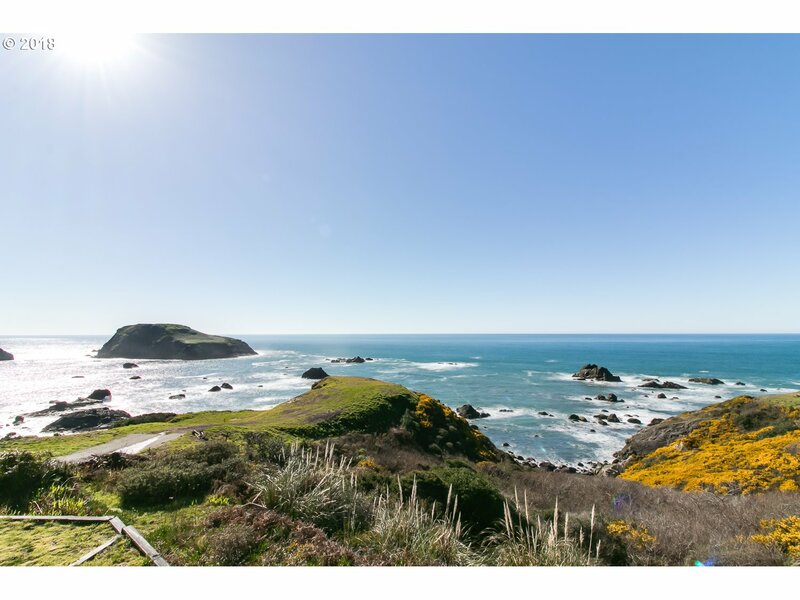 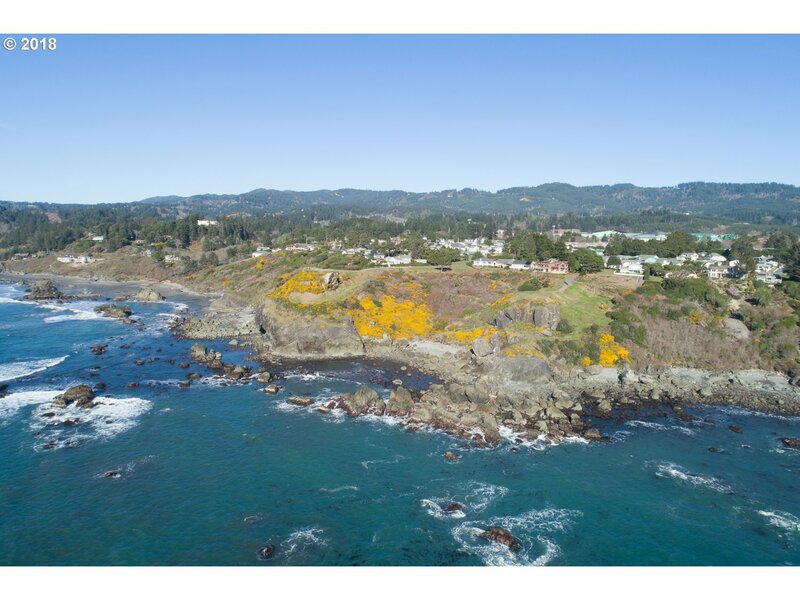 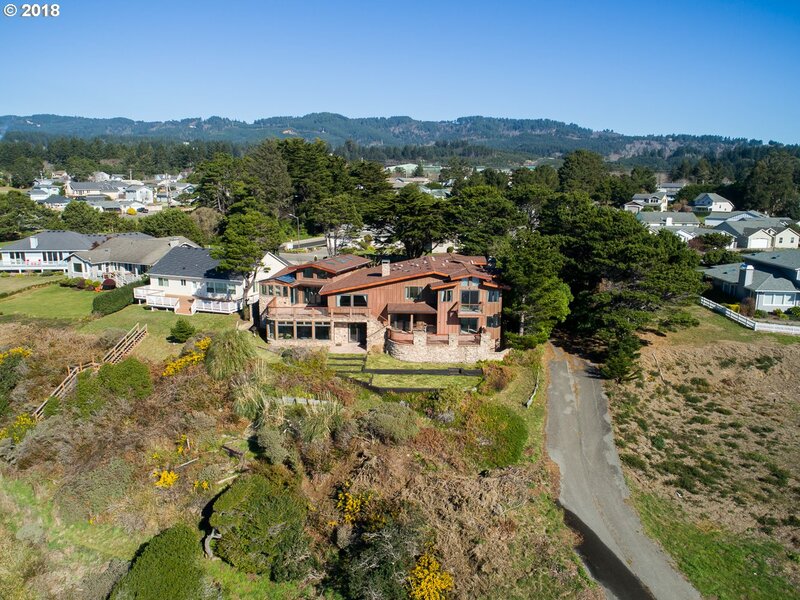 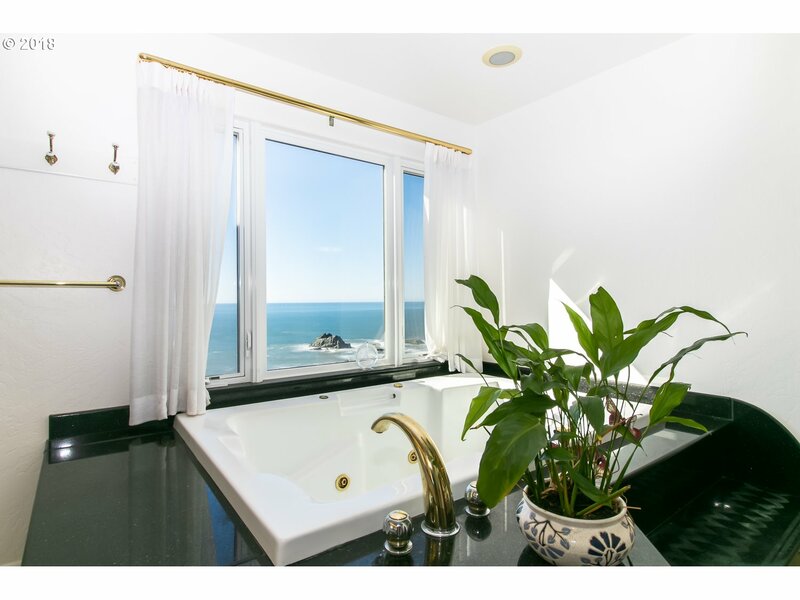 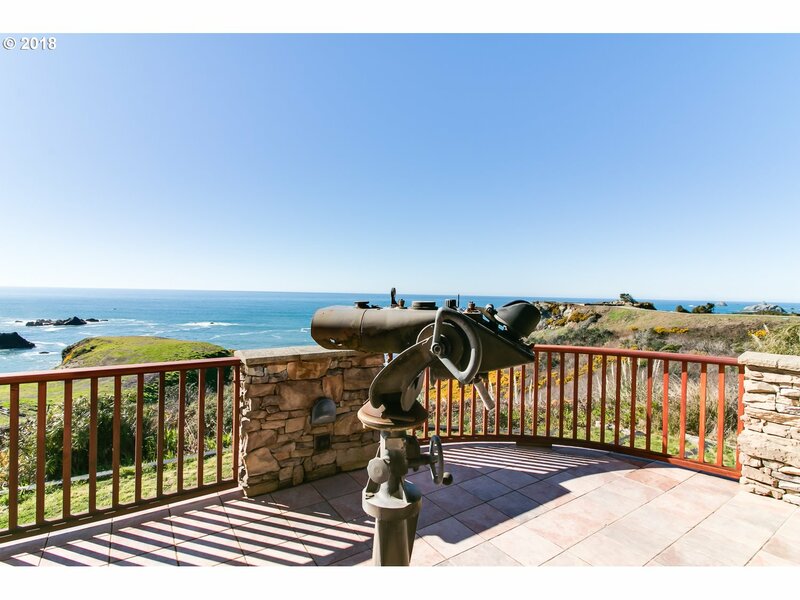 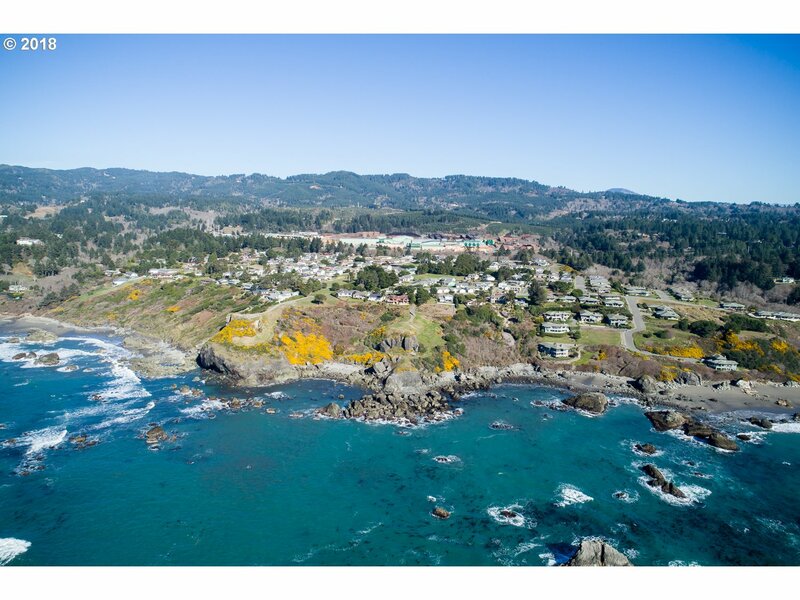 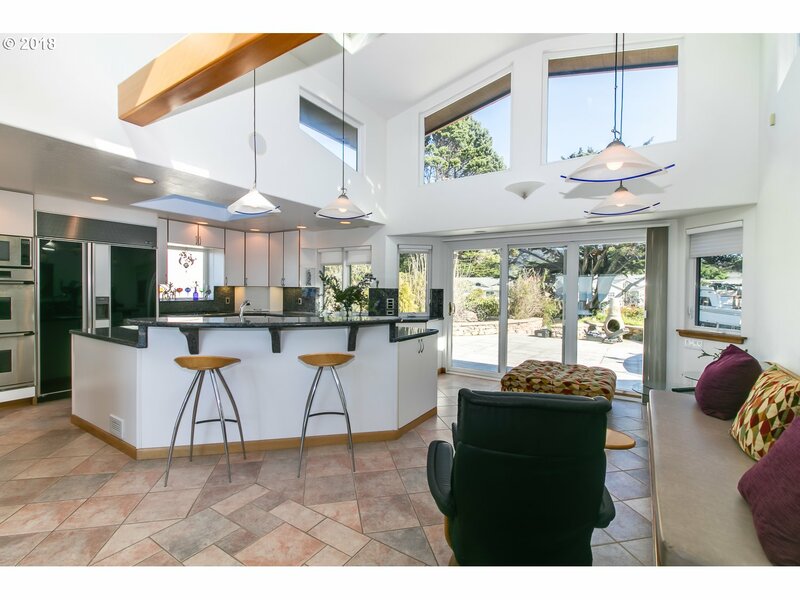 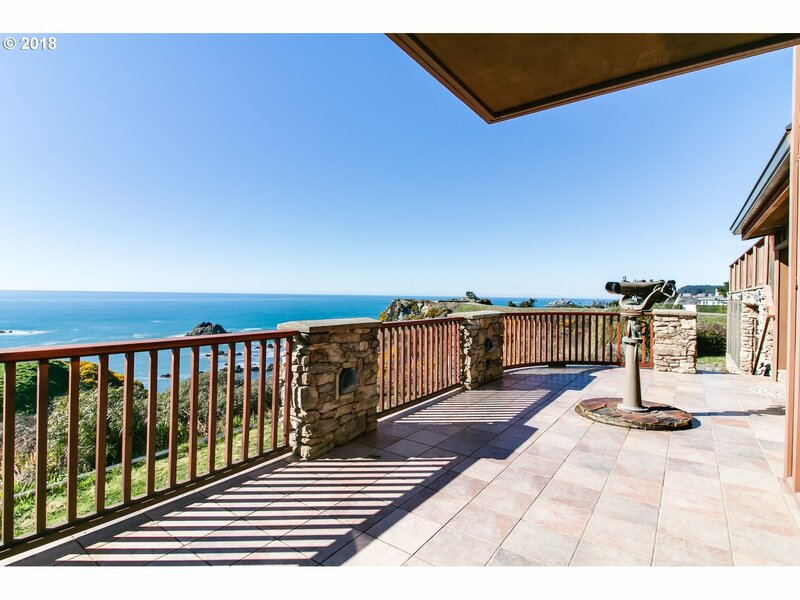 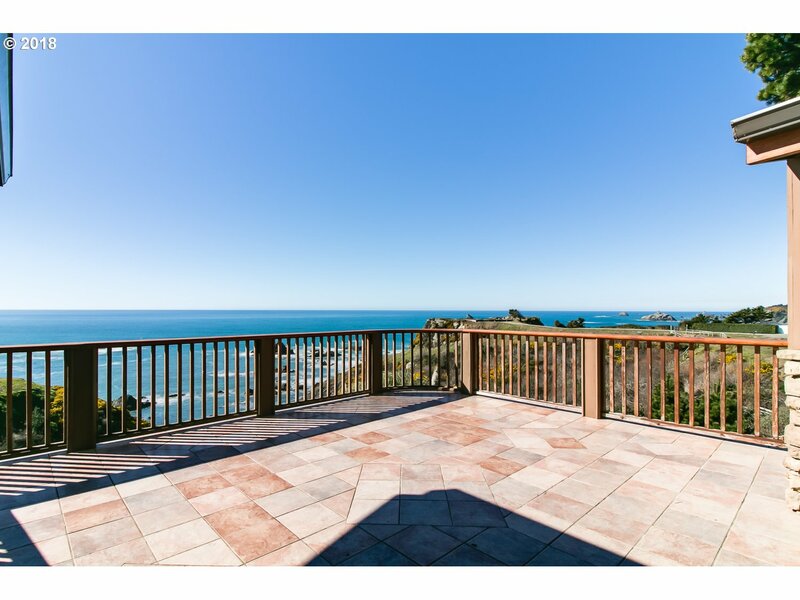 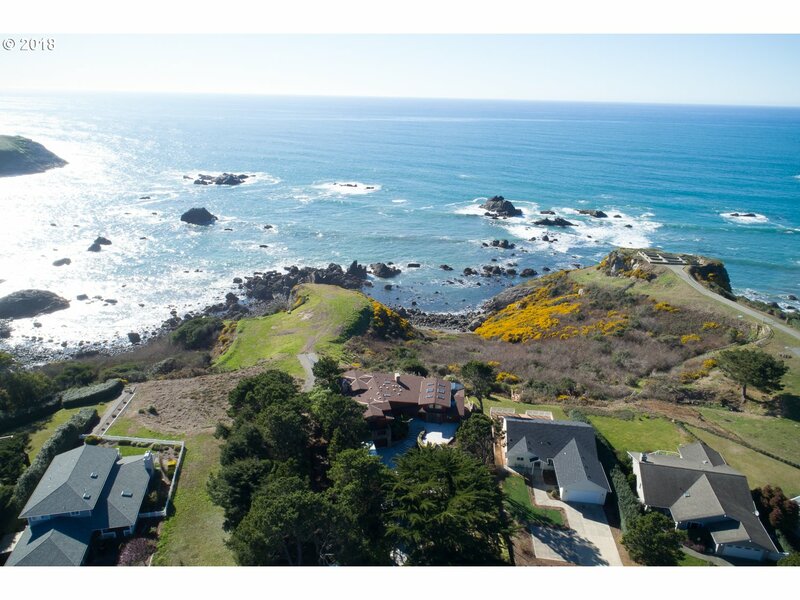 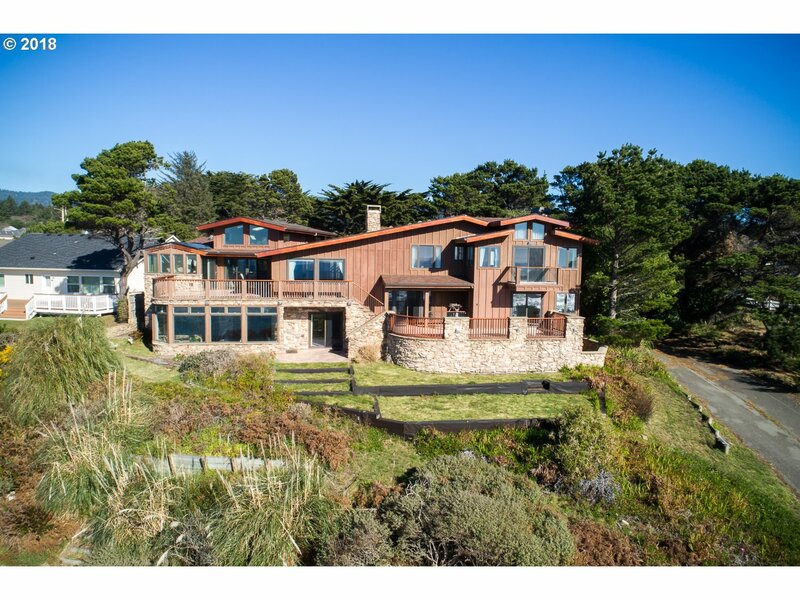 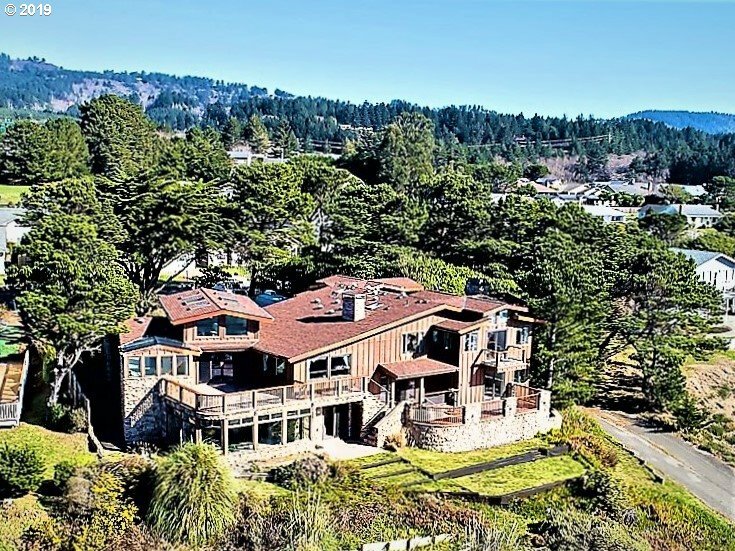 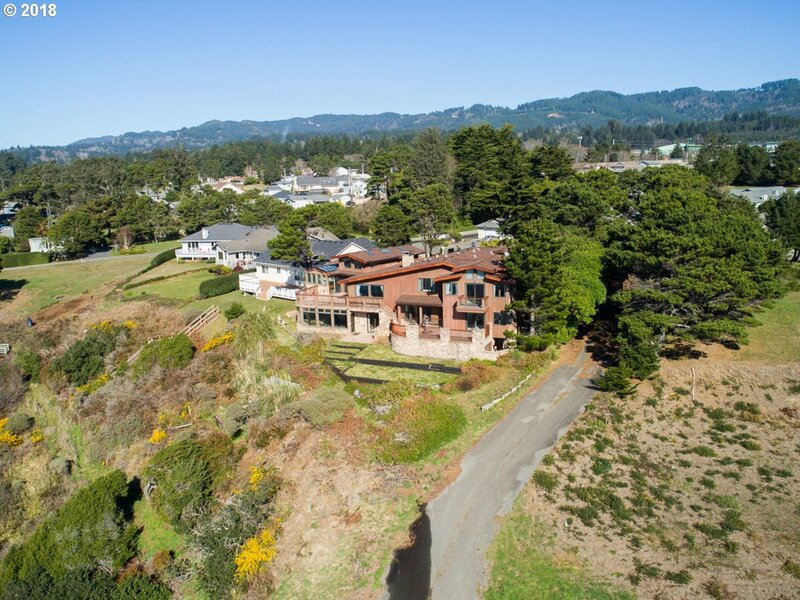 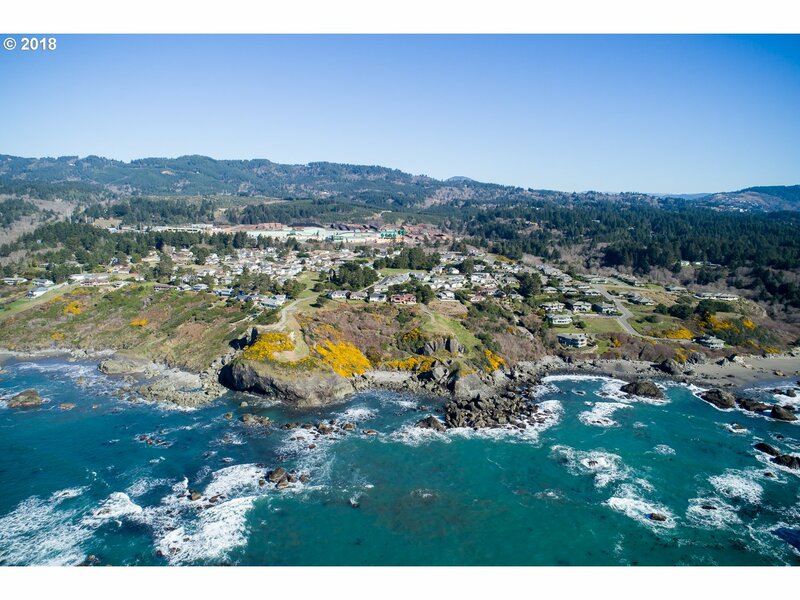 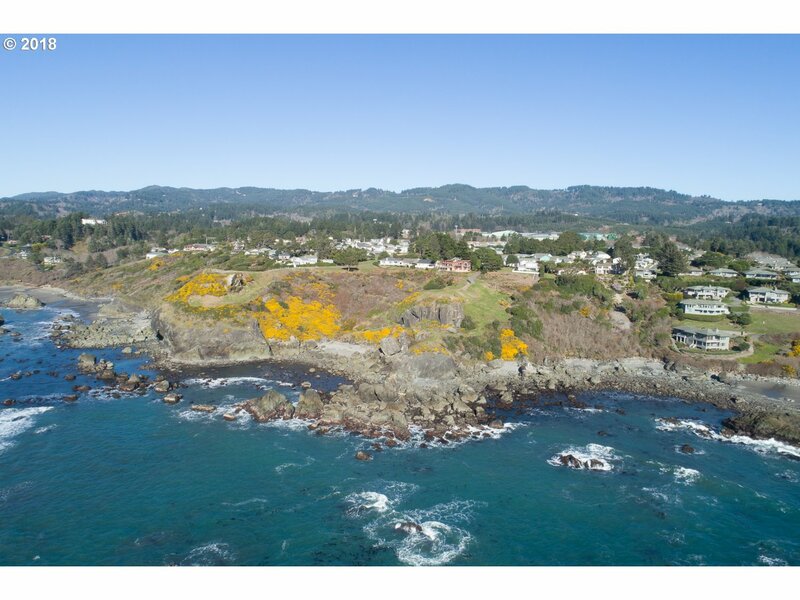 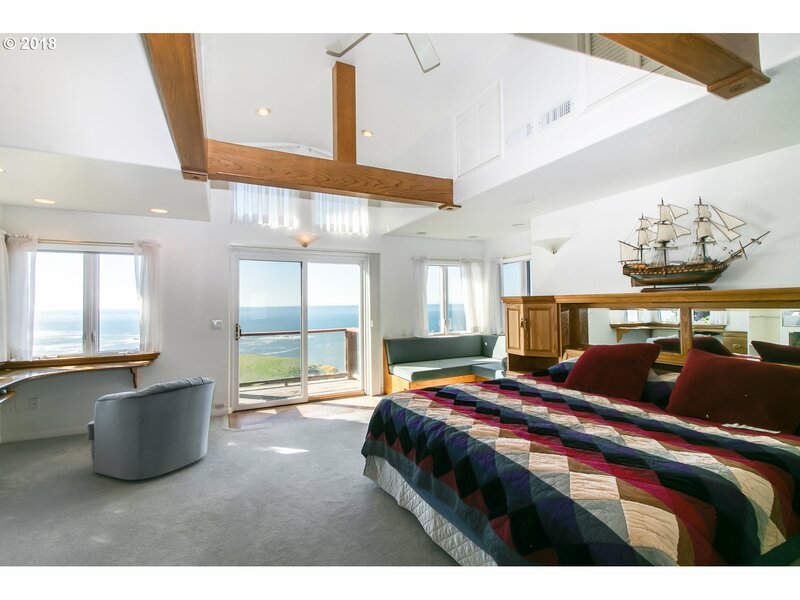 Magnificent Oceanfront Estate in the most desirable neighborhood of the Southern Oregon Coast. 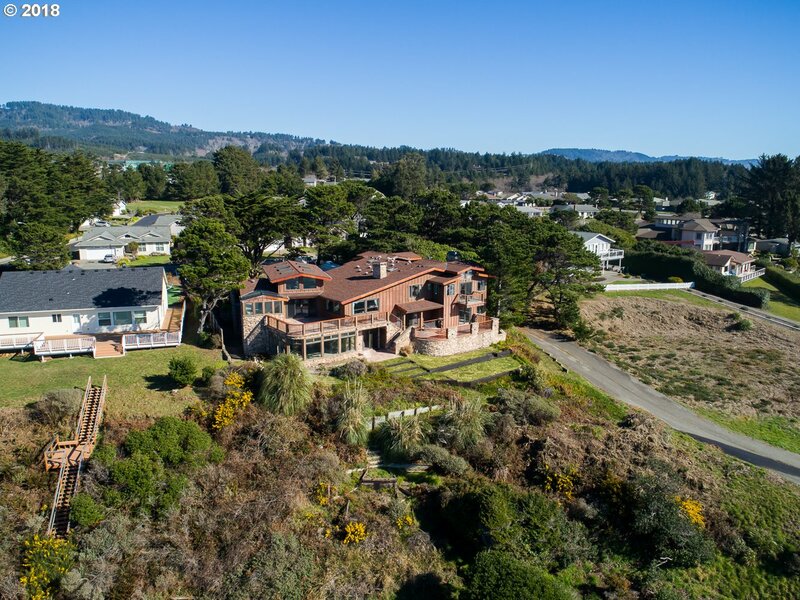 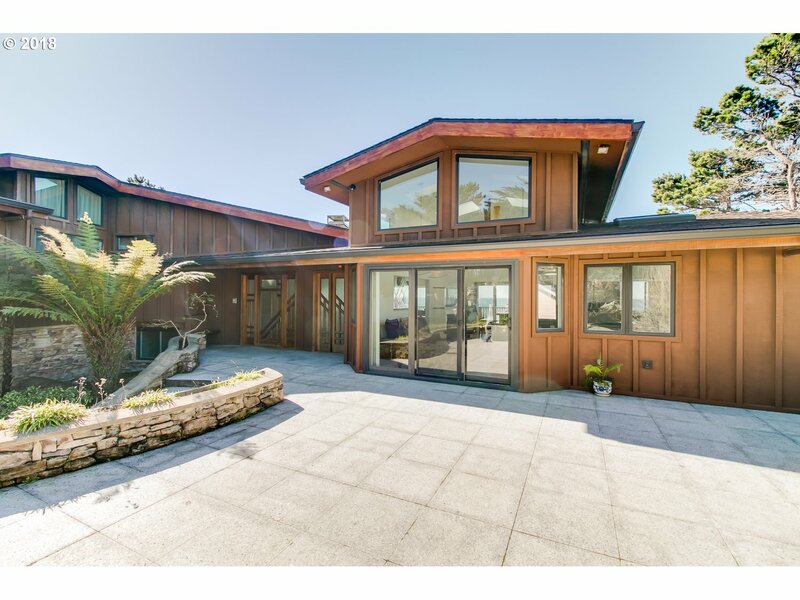 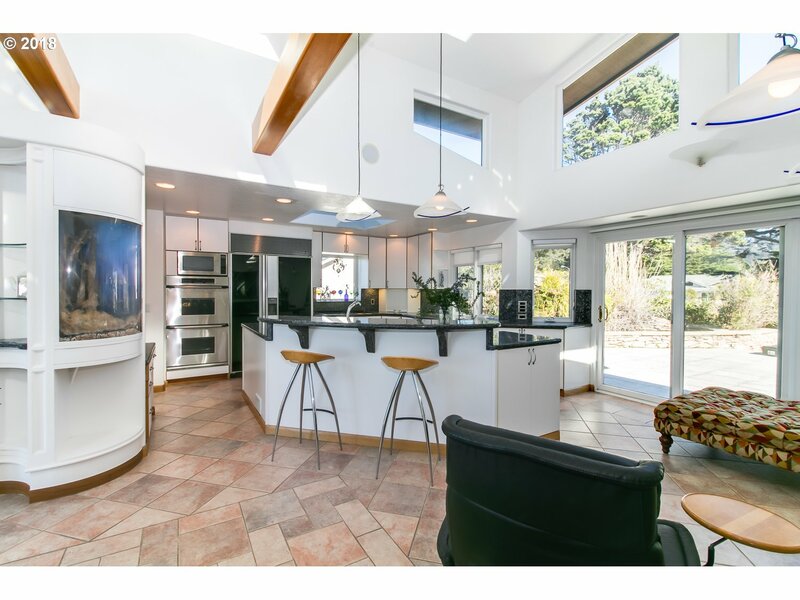 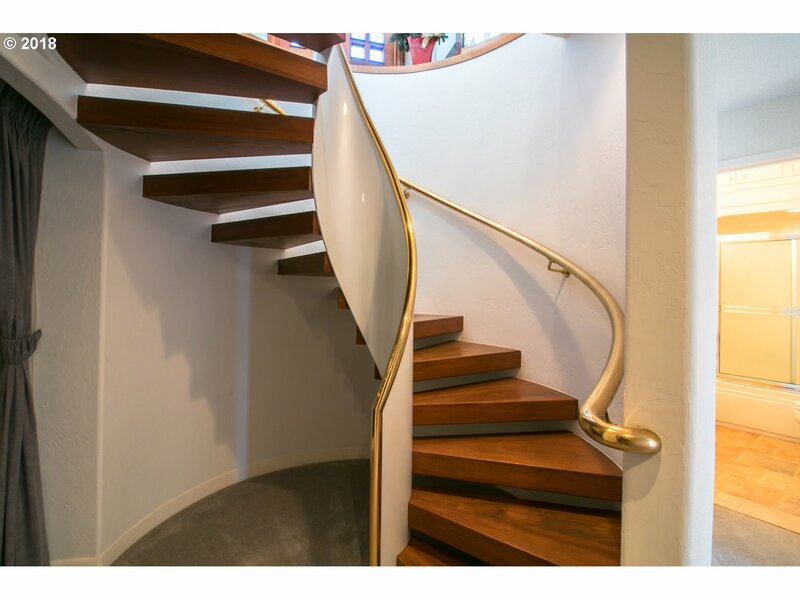 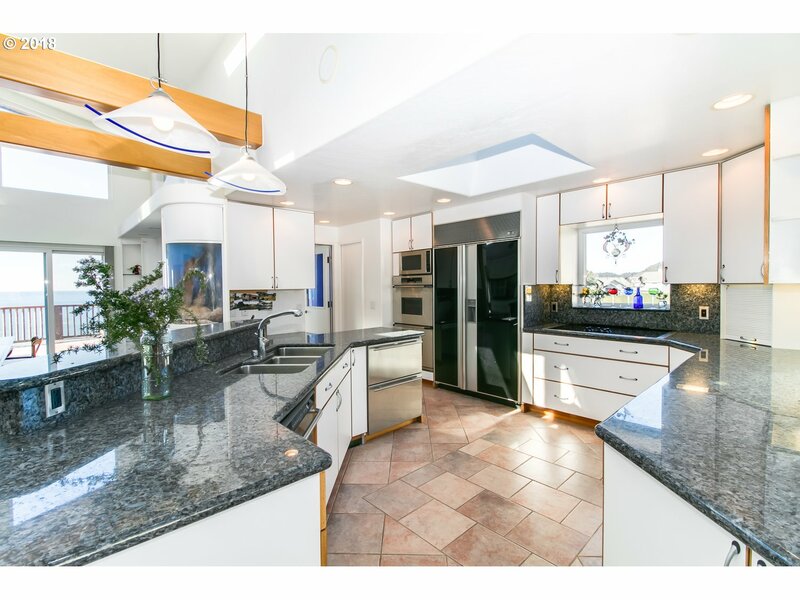 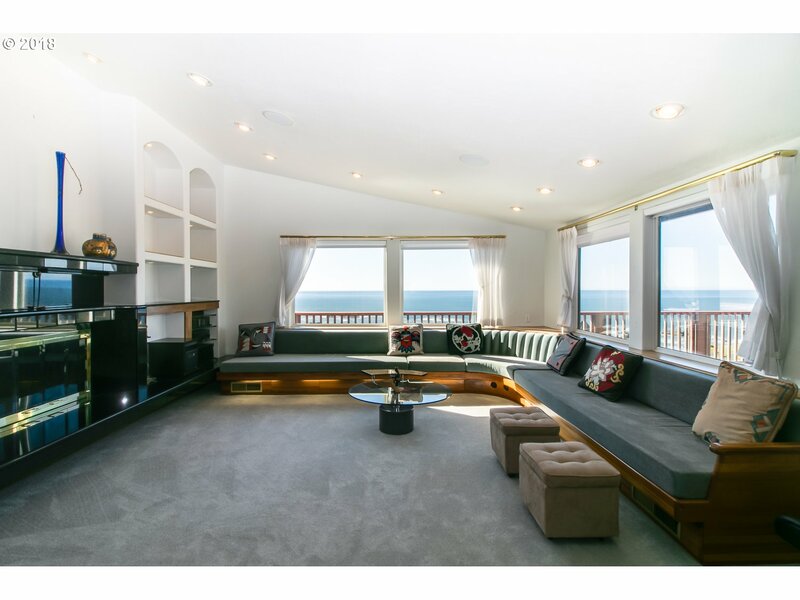 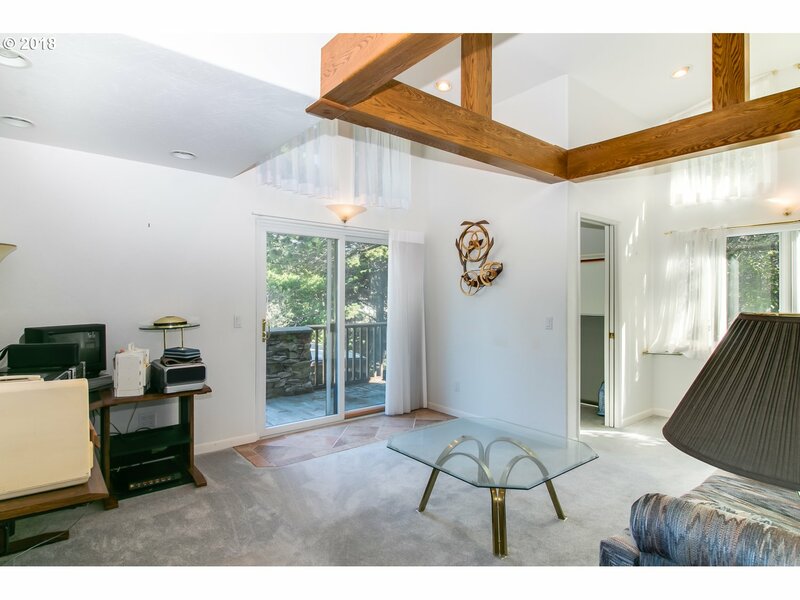 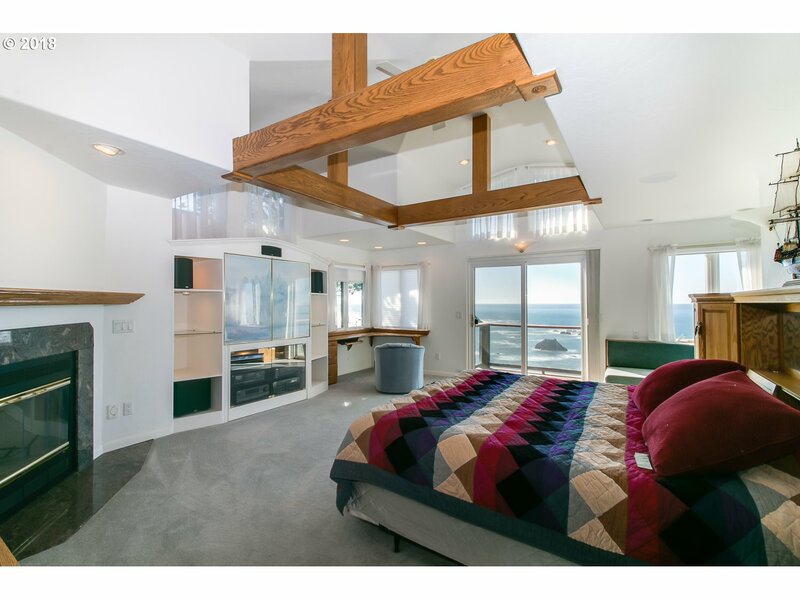 Remodeled and expanded with Exquisite design in mind, soaring ceilings, extensive decking, mesmerizing Sunsets, ocean, whitewater and sandy beach views nearly from every room. 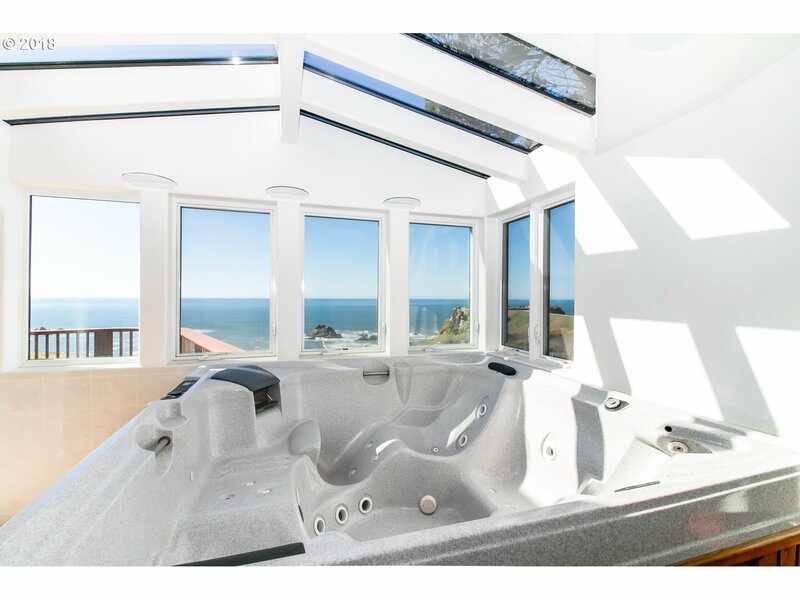 In addition to the main level, enjoy the unique Movie Theater, Jacuzzi and Sauna. 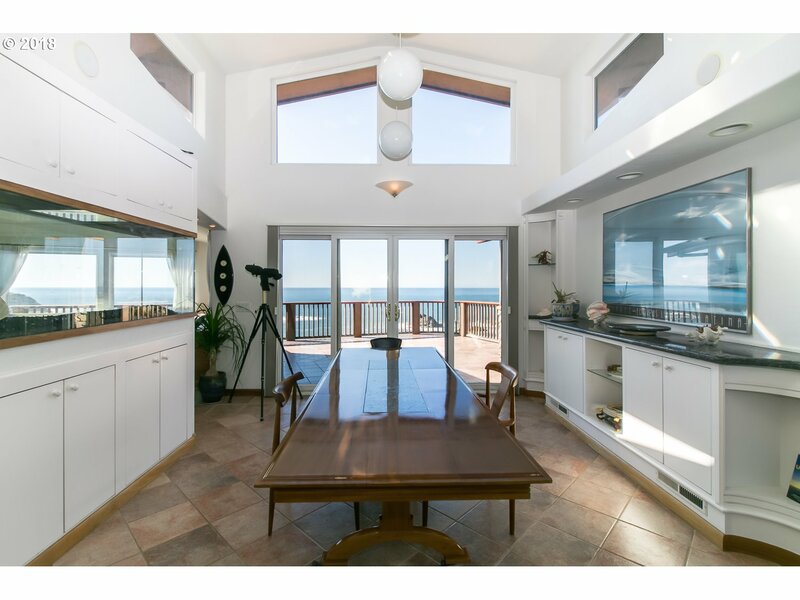 Come and live the easy Beachfront lifestyle. 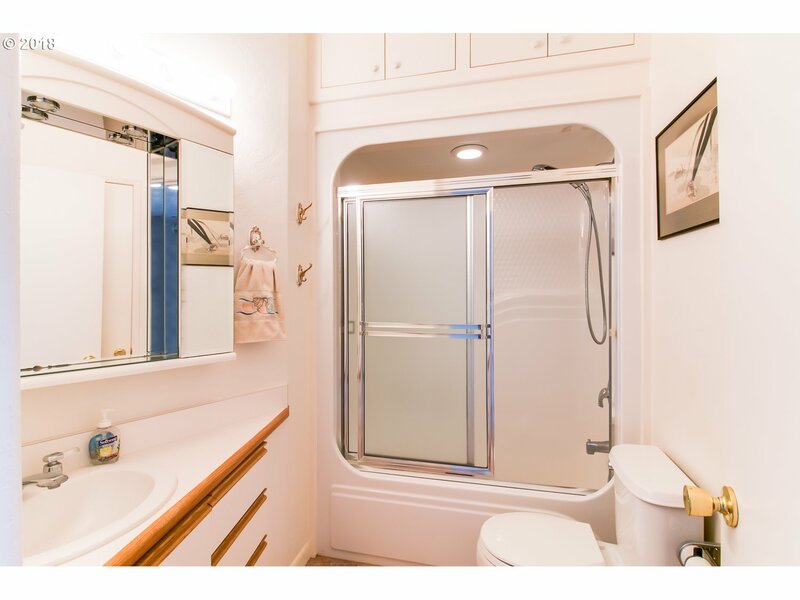 Granny flat, Motivated Seller!